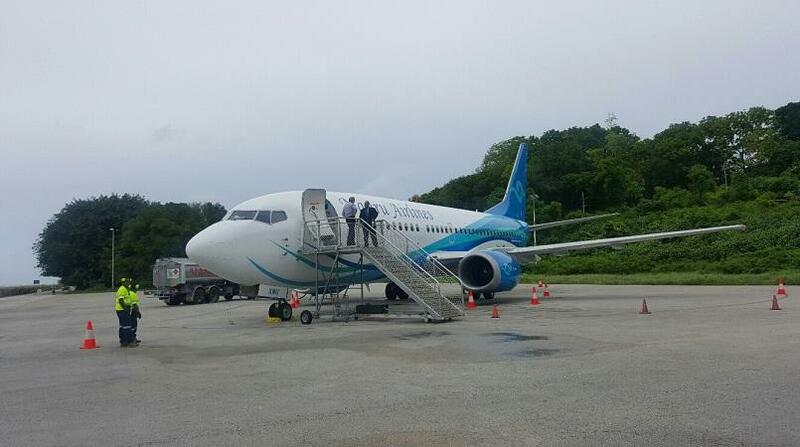 Nauru Airlines will be undertaking a series of relief freighter charter services to carry relief goods into Fiji. We expect more requests next week, in-between our other work. “It is great that Nauru can assist Fiji in this way and when this help is much needed” said Nauru Airlines CEO today.